Settlement near current-day Pickering likely started around the time of American independence to the south. In the early 1800’s, there were still fewer than 200 residents. Even by the time of the 2011 census, there were still fewer than 90,000 residents, placing Pickering 58th in Canada and making it one of the smaller Greater Toronto Area communities. Despite this, the city has one of the highest jobs-to-residents ratios. The Pickering Nuclear Generating Station currently stands as the largest employer in the city, though there is economic diversity. Its status as a job centre likely aggravates Pickering’s traffic situation. The location along the northwest edge of the GTA assures though that even commuters passing through would be enough to assure heavy traffic congestion. The table below shows Pickering car insurance cost for a sample driver. We surveyed the car insurance prices in the city of Pickering for the purpose of illustrating the range in quotes based on driving record, location, and other criteria. To get a customized quote, enter your postal code above. The Ontario auto insurance market has competitive insurance providers supplying drivers, as well as strong regulation by the provincial government. Within the regulations, every insurer has a level of flexibility and freedom when setting and calculating policy prices, though these procedures must be approved first. The Ontario government provides a minimum level of car insurance for all vehicles on the road. No insurance company can sell a policy with less than this amount of coverage. In fact, a standard provincial form is common to all auto insurance. Despite this mandatory policy, auto insurance remains highly flexible and there are many coverage options and adjustments a motorist can make to fine tune policies to needs or budget. Statutory coverage doesn’t do a great job of meeting most drivers’ basic needs, however. For example, third party liability insurance, the portion that protects an at-fault driver against lawsuits resulting from an accident, isn’t adequate to protect against large settlements. The Ontario government requires only $200,000 of liability coverage, though a serious accident could result in awards that greatly exceed that amount. 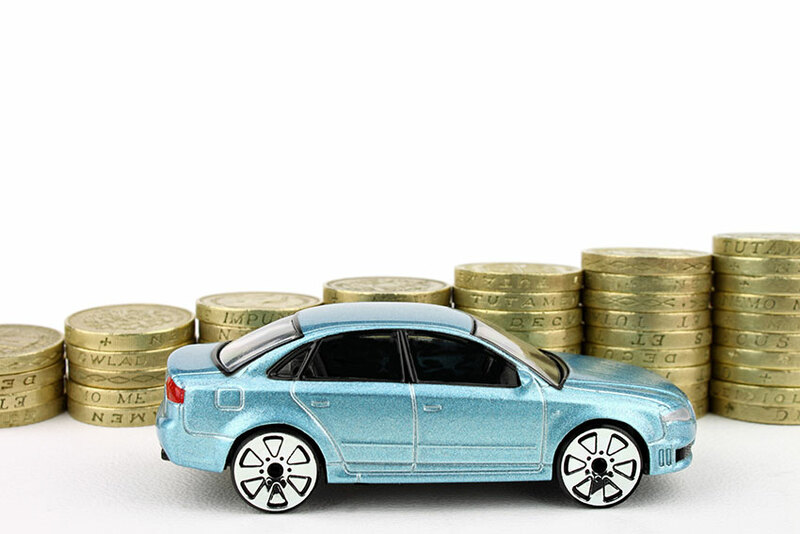 A motorist with minimum coverage remains responsible for amounts beyond insurance coverage. June 2016 brought changes to provincial rules regarding statutory accident benefits. With the highest auto insurance prices in Canada, Ontario’s legislators are actively trying to aid the lowering of car insurance premiums. One strategy involved the re-classification of injuries and changes to how insurers paid accident benefits. While arranged so that most drivers needing coverage would not be affected, the changes nonetheless mean that, in some situations, insurance companies will pay half the amounts which they would pay before the restructuring. In both these cases, a motorist unsatisfied with basic coverage can purchase additional liability and accident benefit coverage. Of course, this drives the overall cost of the policy up. How much depends on the individual driver’s situation and the issuing insurance company. There are choices a motorist makes that bring the cost of insurance down. For example, collision and comprehensive insurance, while very important to many drivers, aren’t required by the government. This may put an unreasonable financial burden on a driver after an incident, but dropping these parts of coverage would reduce monthly costs. A better bet for most drivers seeking to save money is by raising deductible amounts on collision and comprehensive coverage. By taking more financial load to repair or replace a car, monthly premiums will decrease. One of the most common ways to reduce car insurance costs is through discounts associated with combined insurance. Using one company to insure both car and home qualifies for a discount with most insurance companies. Further savings may be available through multi-car or multiple driver discounts. Usage-based insurance, using telematic devices or smartphones to store real-time driving information is on offer from several Ontario insurers. Switching to snow tires is another popular discount many companies have recently added. Discounts generally aren’t added automatically, even if an insurer has the data they need. Check with your agent or broker regularly to see if you qualify for additional or new discounts. The 401 dominates driving life through Pickering. Congestion is a major problem due to the end of the 401’s express/collector lane section. By Salem Road in Ajax, to the east, the highway narrows substantially. Merging traffic reduces speed to a crawl during rush hours and holidays. Former Highway 2 traverses Pickering from east to west as Kingston Road. The original route of the road formed the artery around which Pickering grew. Due to the incursion of Frenchman’s Bay, Pickering has only Liverpool Road as a north-south route that reaches from Lake Ontario to Finch Avenue in the north. Liverpool Road has only westbound on/off access to the 401. Other 401 exits serving Pickering are Whites Road in the west and Brock Road to the east. Highway 407 runs through the north of the city, with exits on the Scarborough-Pickering Townline and Brock Road. The Ministry of Transportation for Ontario provides road information for the Region of Durham, which includes the City of Pickering. 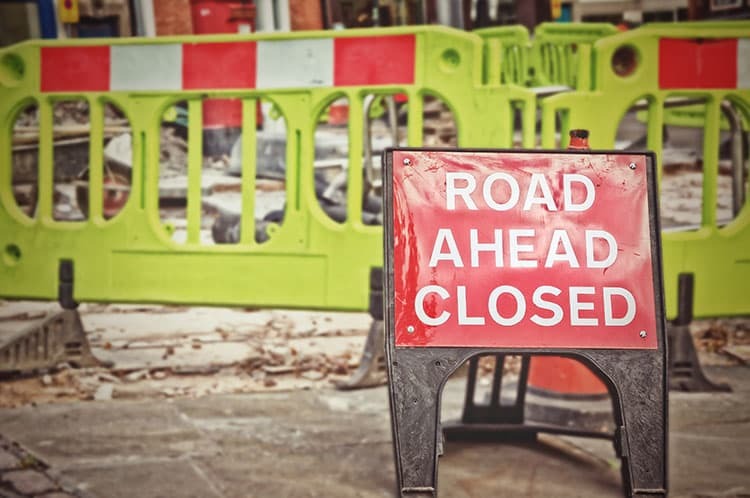 The City of Pickering maintains a list of road closures on the city website. The Weather Network provides area forecasts for Pickering. Multiple media outlets provide both broadcast and online traffic information. Pickering’s northwest has expropriated land held by the federal government. Controversy exists over how the land is used. Part is earmarked for a national urban park, extending Scarborough’s Rouge Park. A second international airport for the GTA is also on the books. However, land use and planning, begun in the 1960s and 70s, currently stalls. The area is farmed by tenants, as it has been for over 40 years as debate continues. Expansions to the 401 beyond Salem Road in Ajax may help congestion through Pickering. Improved north-south access via the proposed Highway 412 will enhance access to the 407. Unlike the western communities of the GTA, Pickering’s frontage on Lake Ontario has a mild tilt to the North-west. North-south and east-west routes don’t dramatically tilt away from compass directions. Pickering motorists on the hunt for the best auto insurance prices should check out Ratelab’s car insurance calculator. Entering a home postal code below starts an online search process that provides up to 10 low-cost quotes that match the particular needs of any driver. Enter your postal code to start now.